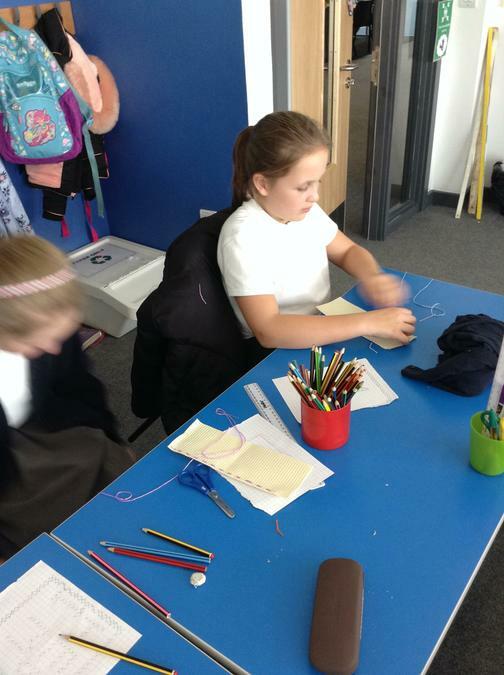 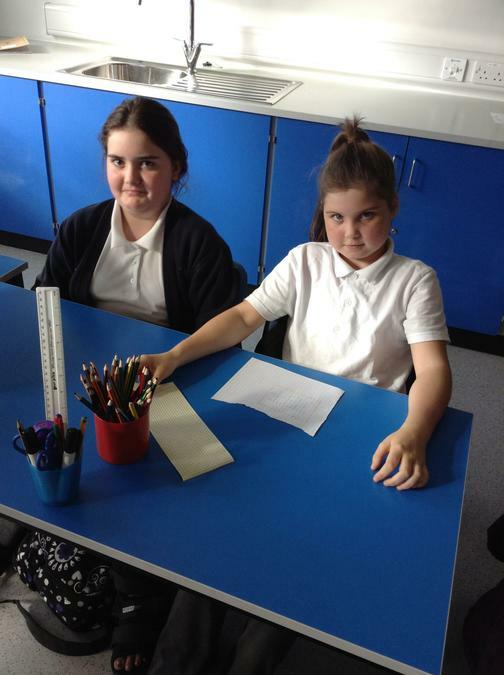 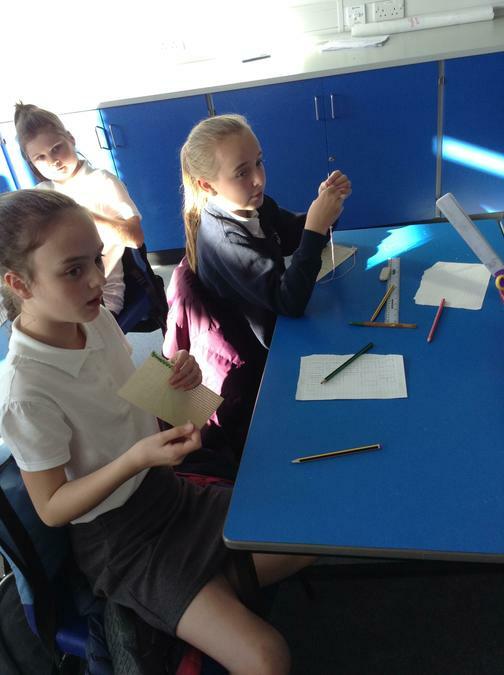 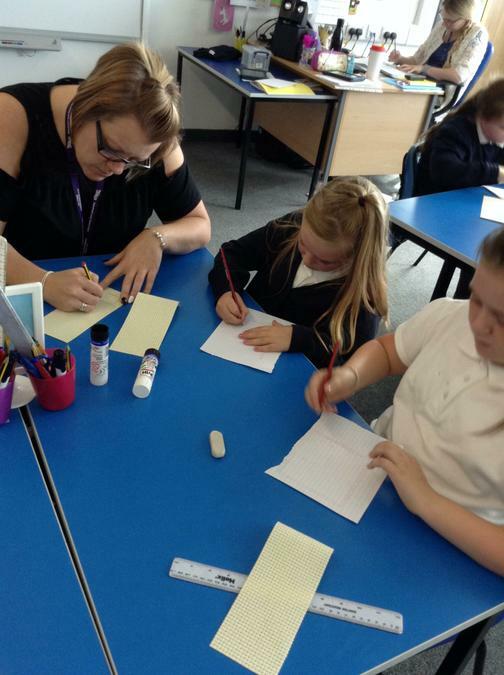 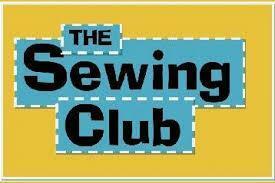 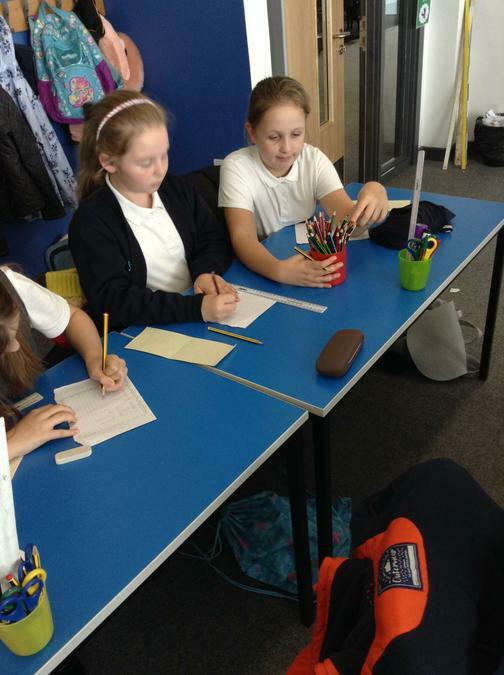 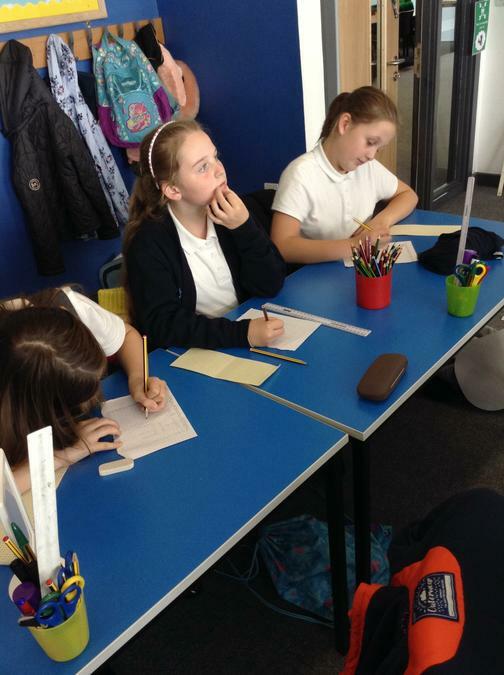 Welcome to Sewing Club with Mrs Martin, Mrs Iverson-Crawford and Miss Clarke! 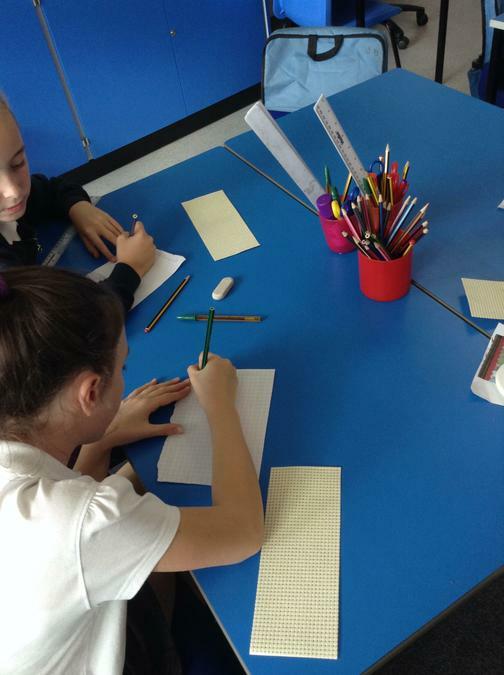 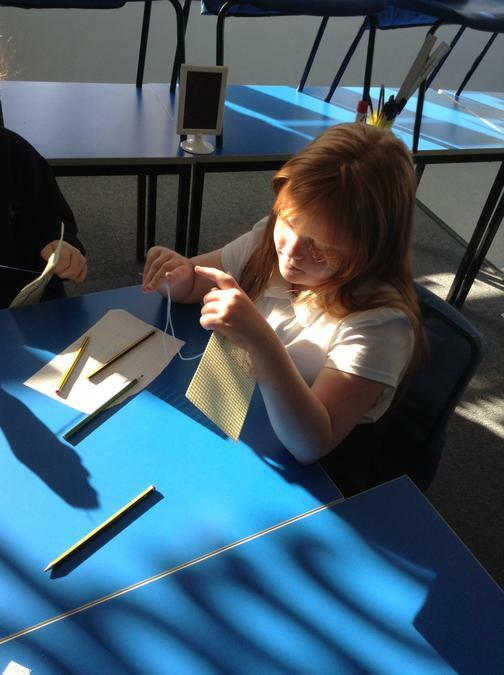 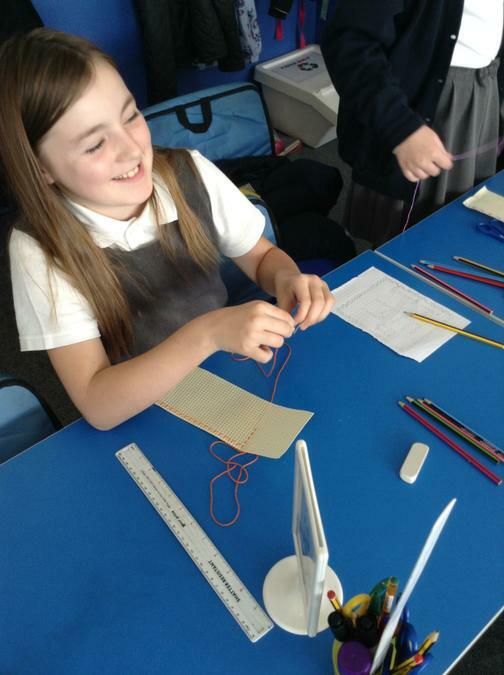 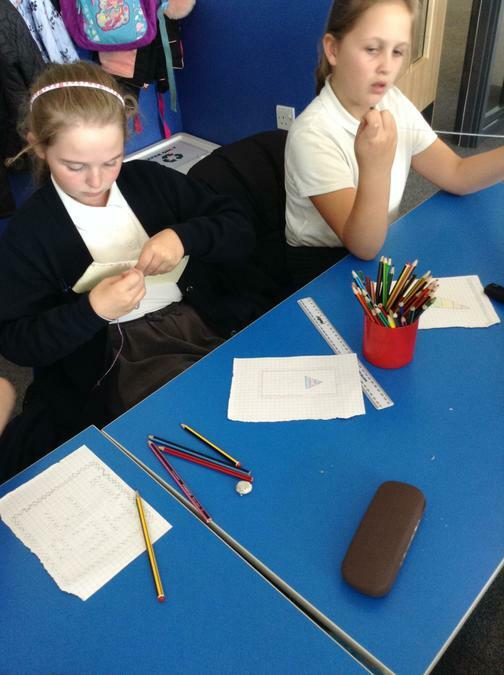 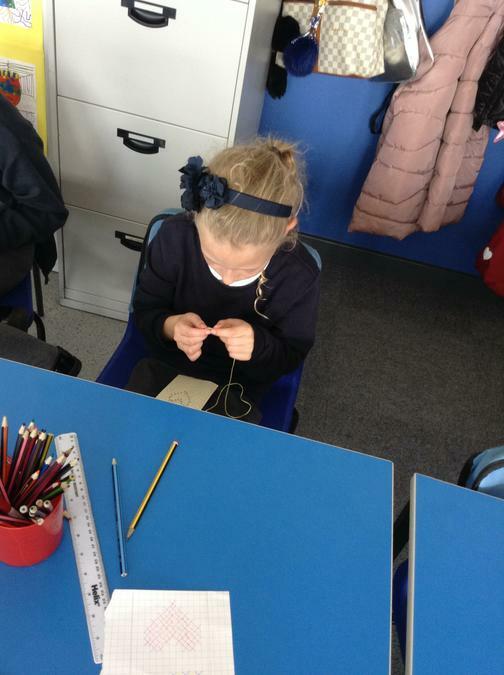 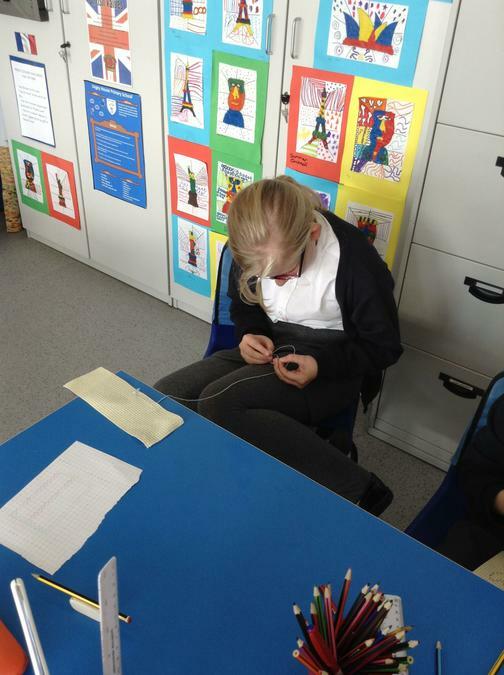 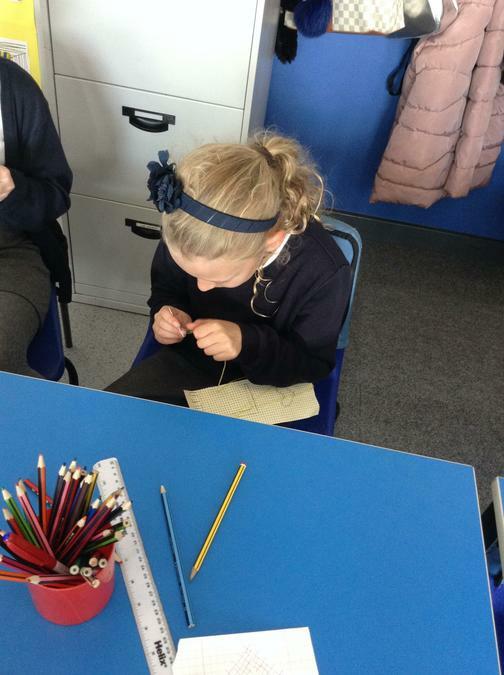 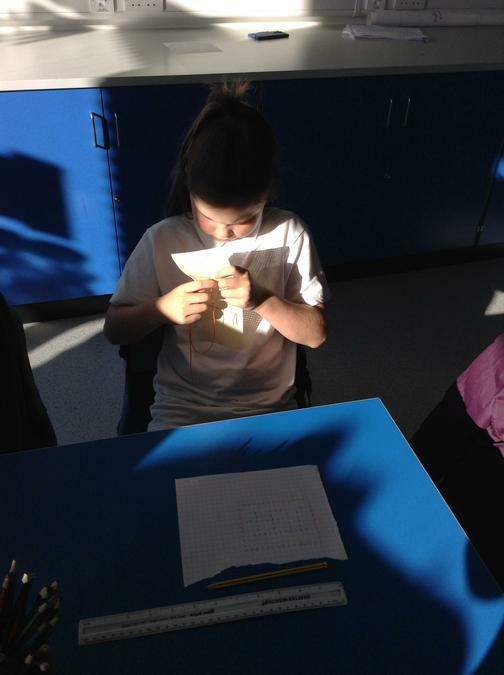 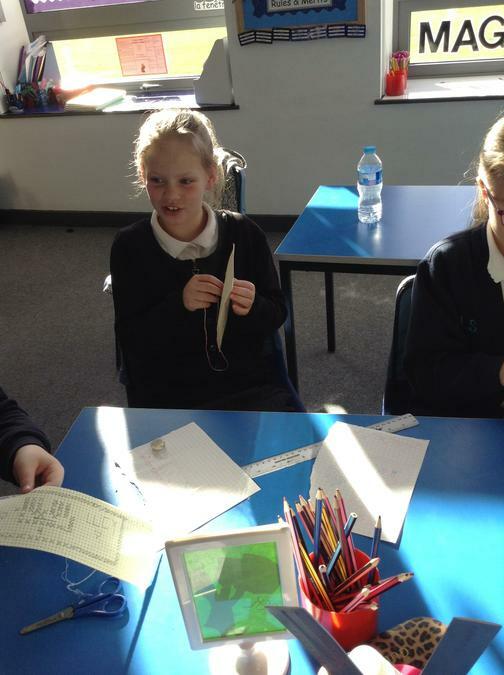 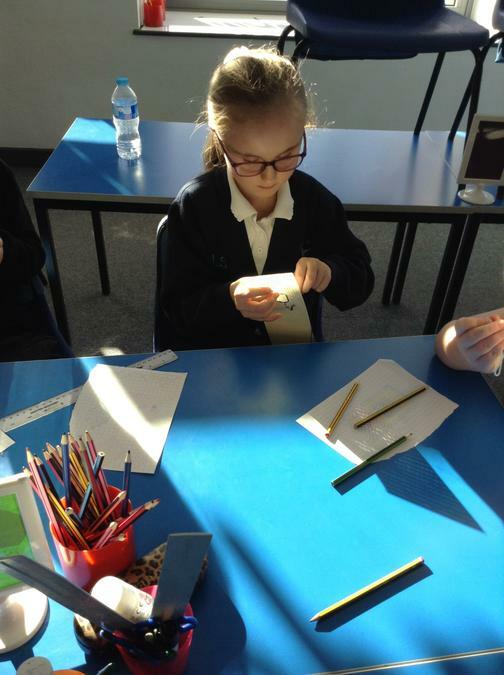 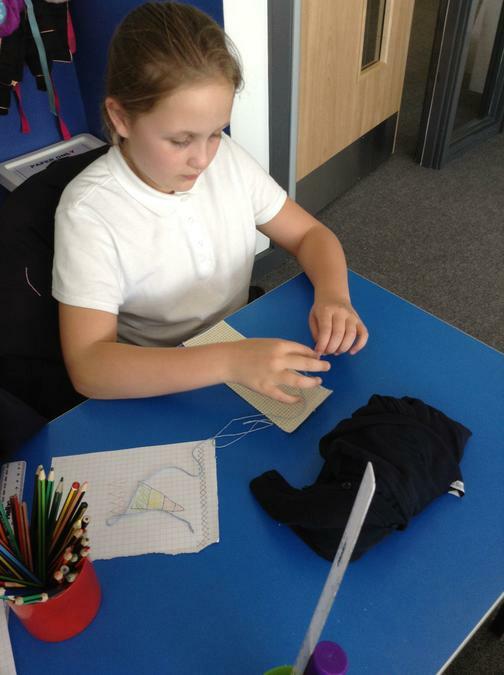 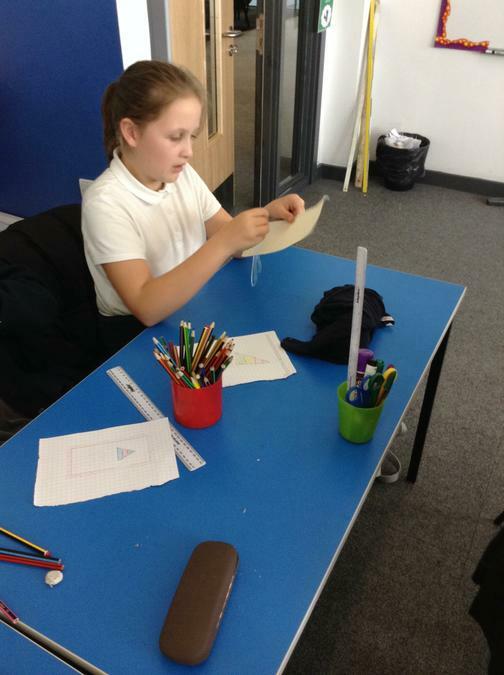 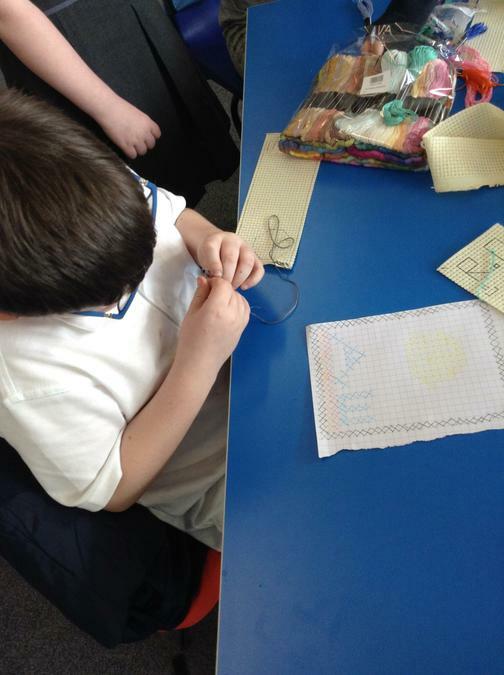 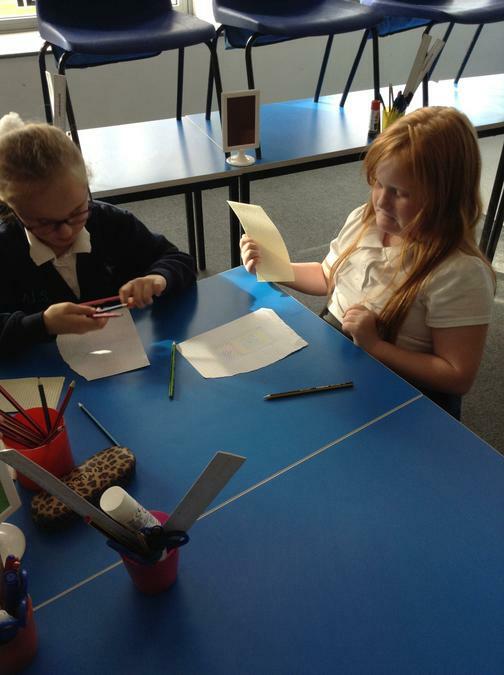 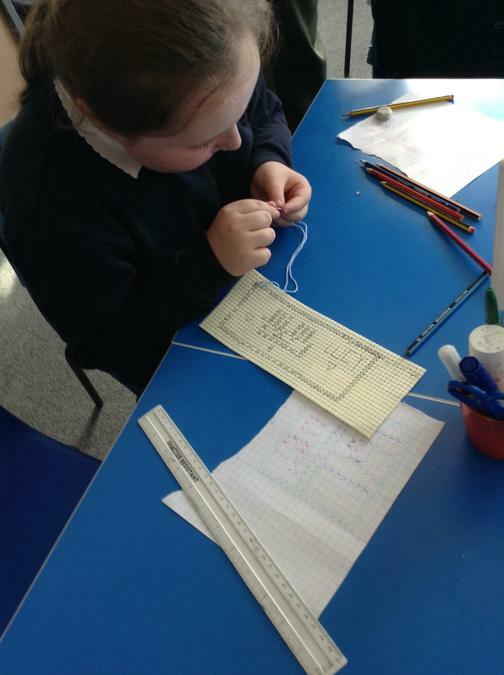 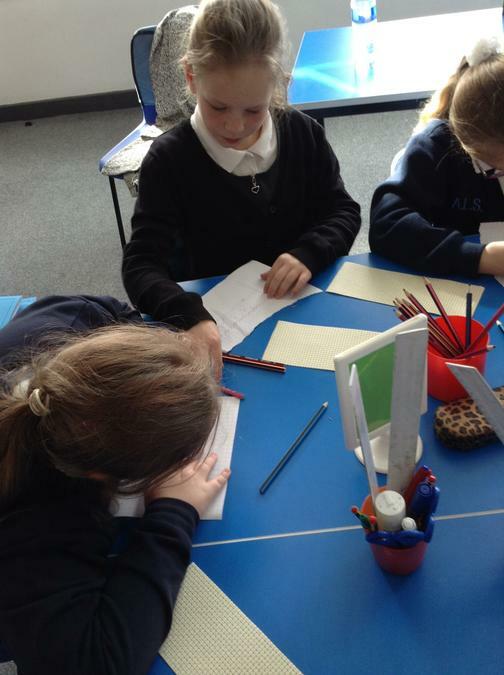 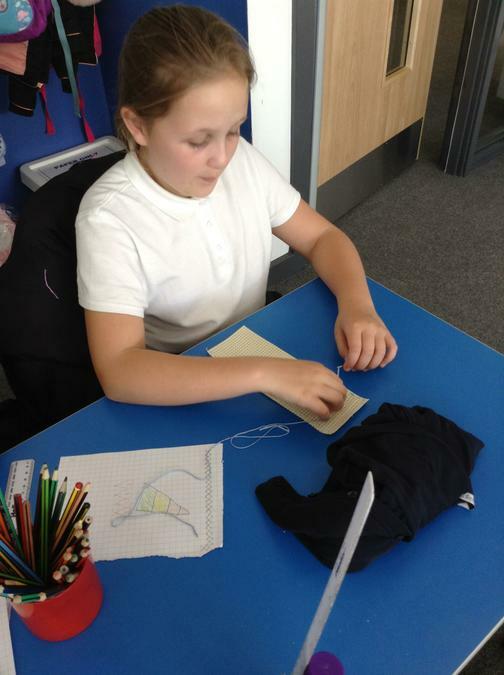 Our first week at Sewing Club, we made a pattern for a cross stitch bookmark that we are going to make. 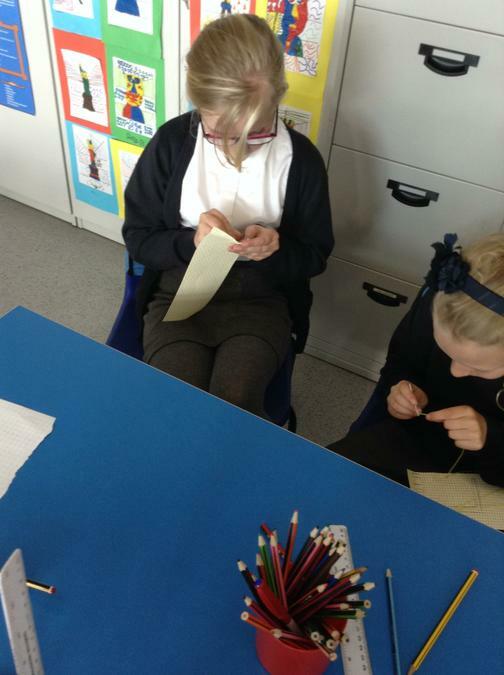 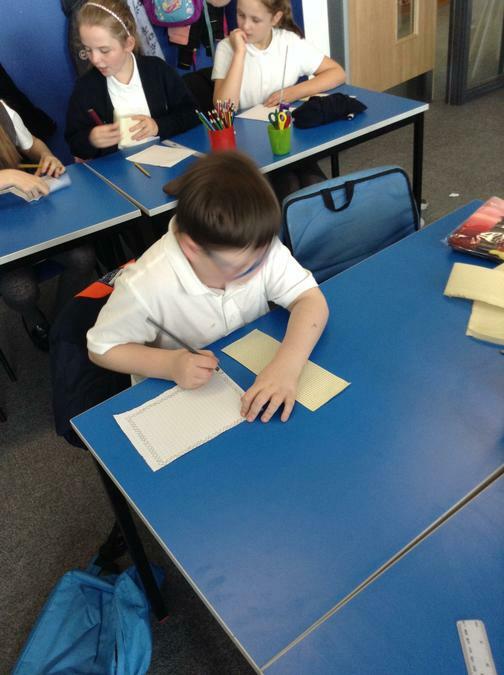 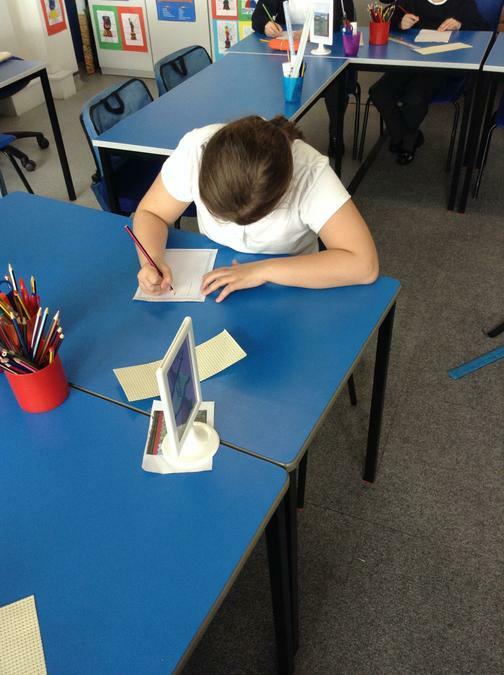 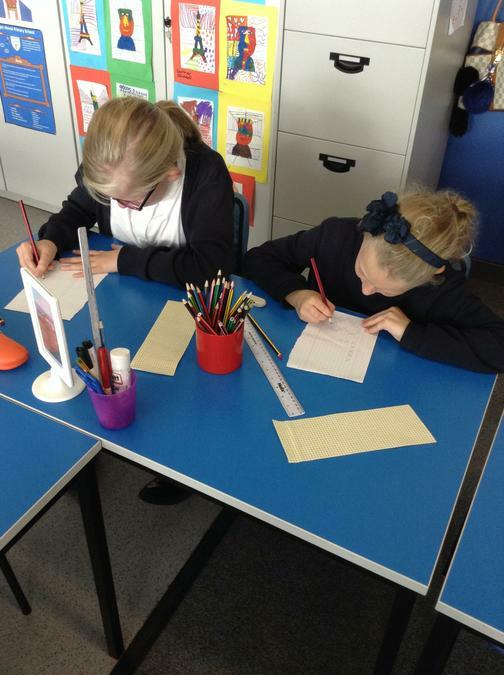 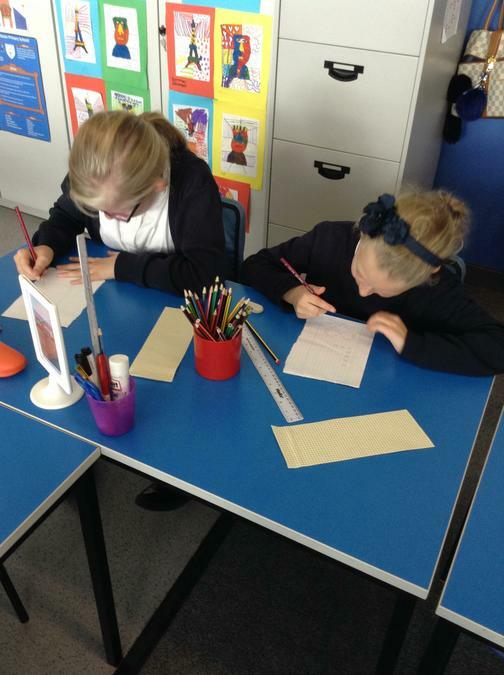 We made them personal by adding our names or our favourite colours!